Aaron Wagoner killed the buck on the morning of November 19th, while hunting with his dad Gary on a farm in Alamance County. 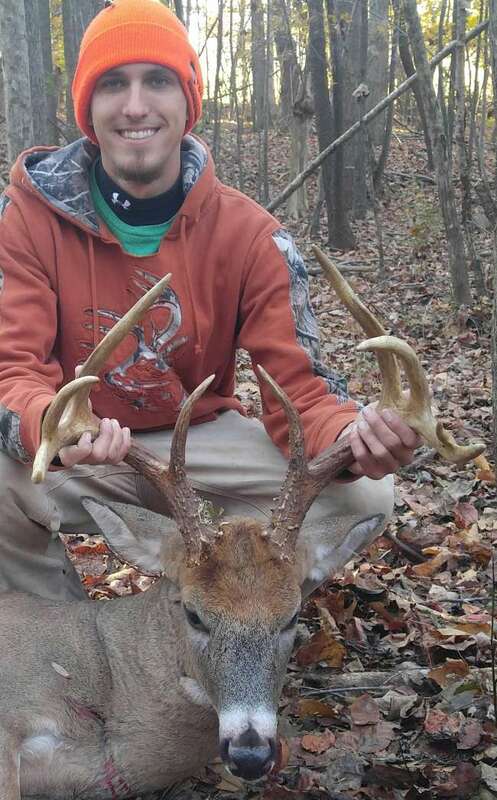 Green scored 138 in. PBC Academy Sports &amp; Outdoors $10K Spring Team Trail Qualifier #4 this Saturday April 13th at Jordan Lake! !